Falkirks biggest Gin festival is back and this time it’s even better! The last two years have been a complete sell out so this is set to be the biggest event of the year! 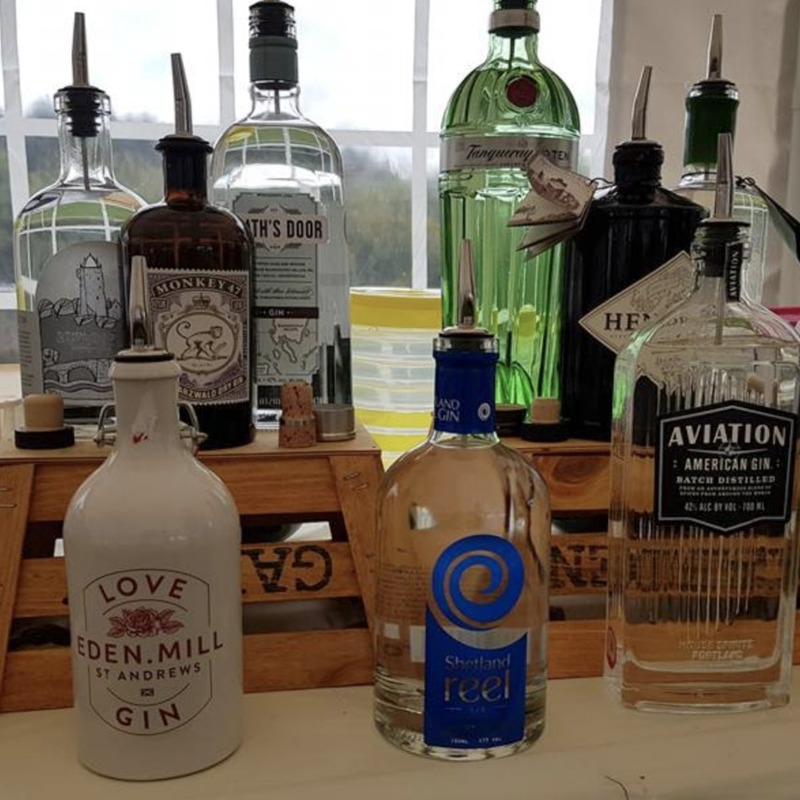 On Friday 10th and Saturday 11th May 2019, we are bringing you 3 sessions showcasing 75 of the finest Gins from across the world, freshly prepared food straight from our BBQ and 2 days of live music culminating into 1 Ginspirational weekend-long celebration of all things Juniper! Once we pop you won’t stop! Don’t worry if you fancy some fizz, we’ve got everything to tantalise your tastebuds with our very own Prosecco bar! If you have any questions, just Cask! We’ll be showcasing a selection of the very best Hoptastic Scottish Cask Ales for you to enjoy!